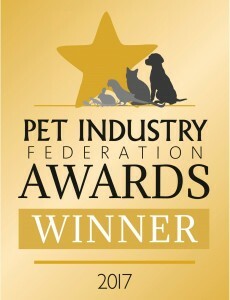 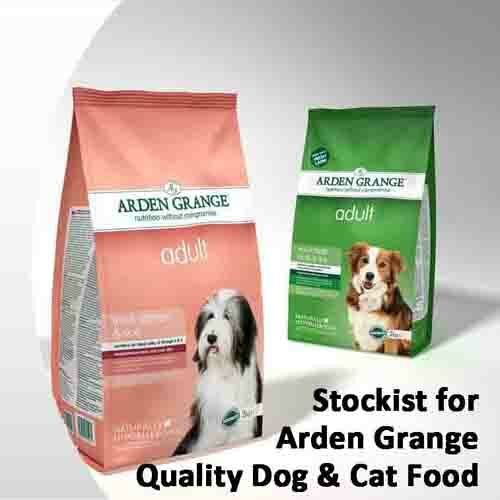 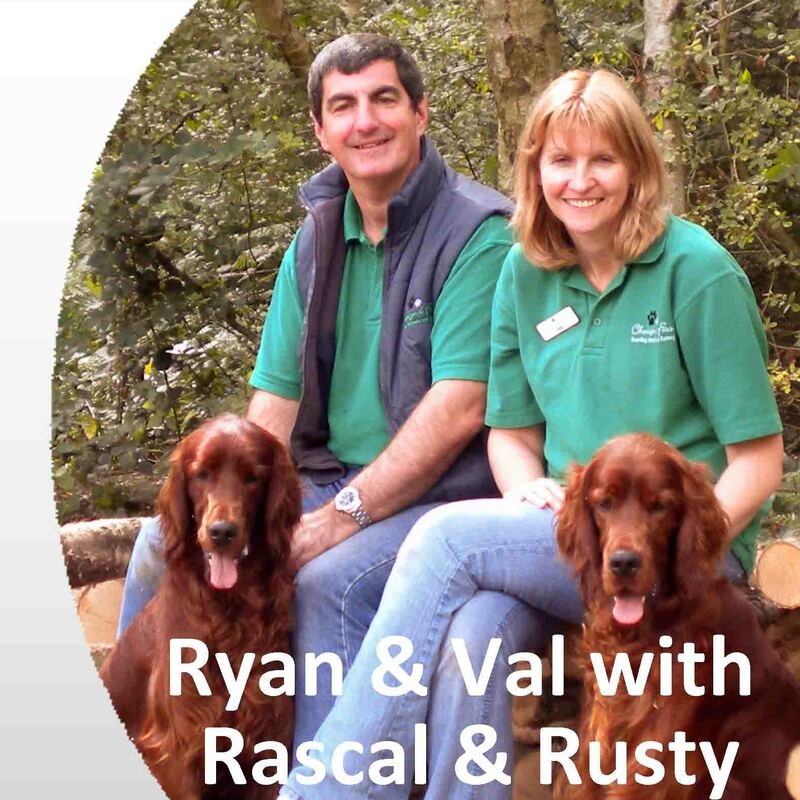 Voted “Kennel & Cattery of the Year” in a national competition run by the Pet Industry Federation. 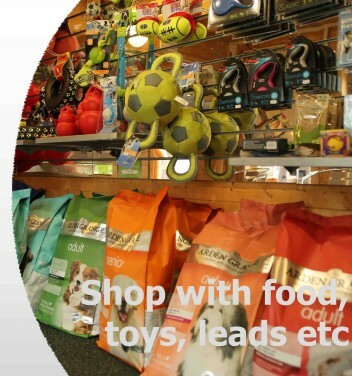 It’s never easy to leave your pets behind when you go away on holiday or out of town on business. 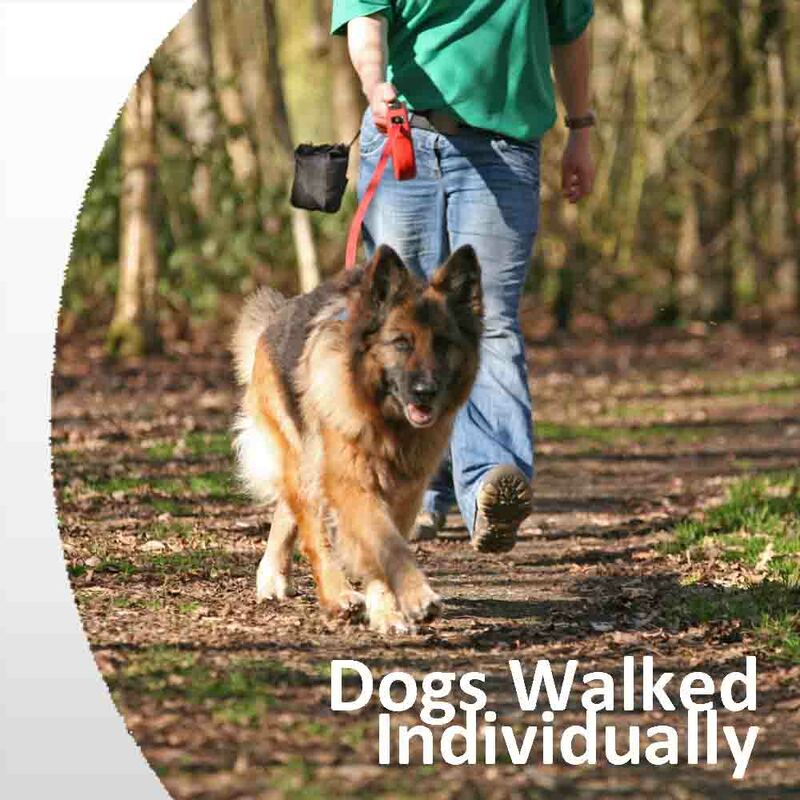 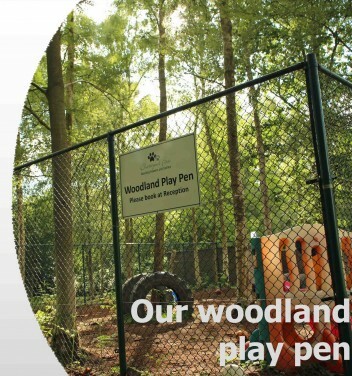 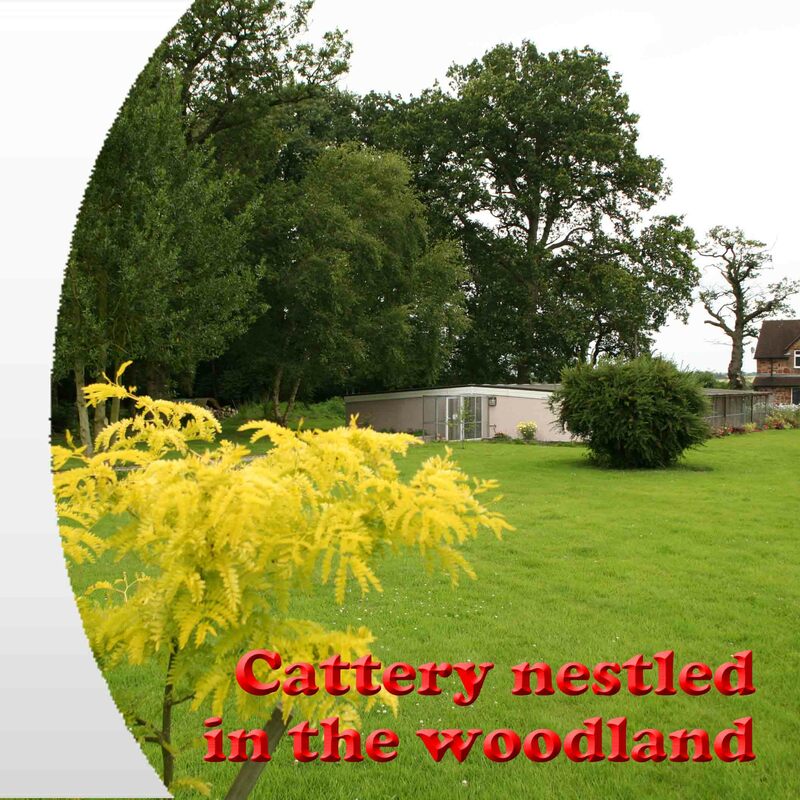 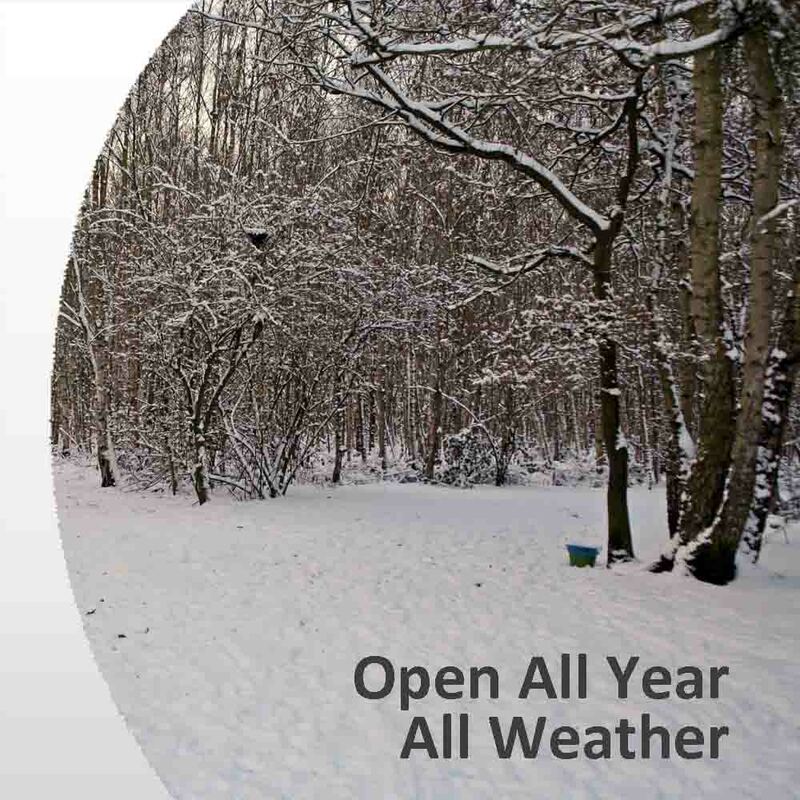 That’s why here at Chetwynd Firs we go the extra mile to give your pet its own enjoyable holiday experience in a pretty 8 acre woodland setting within Chetwynd Firs Forest near Newport, Telford. 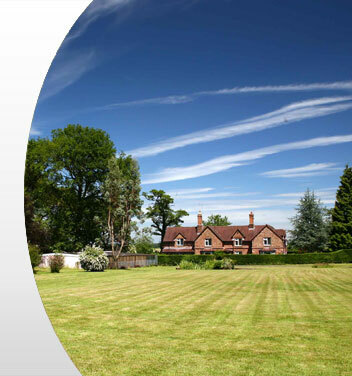 We live on site so are always around to give the best possible care. 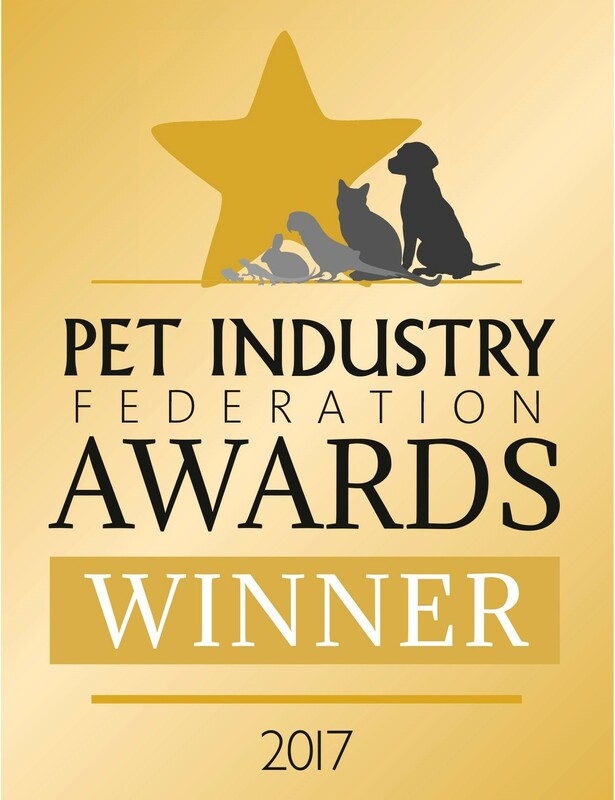 For your peace of mind Val is an accredited Pet Care Professional with the Pet Industry Federation and is qualified in Kennel and Cattery Management. 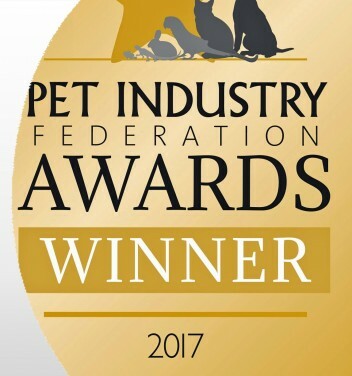 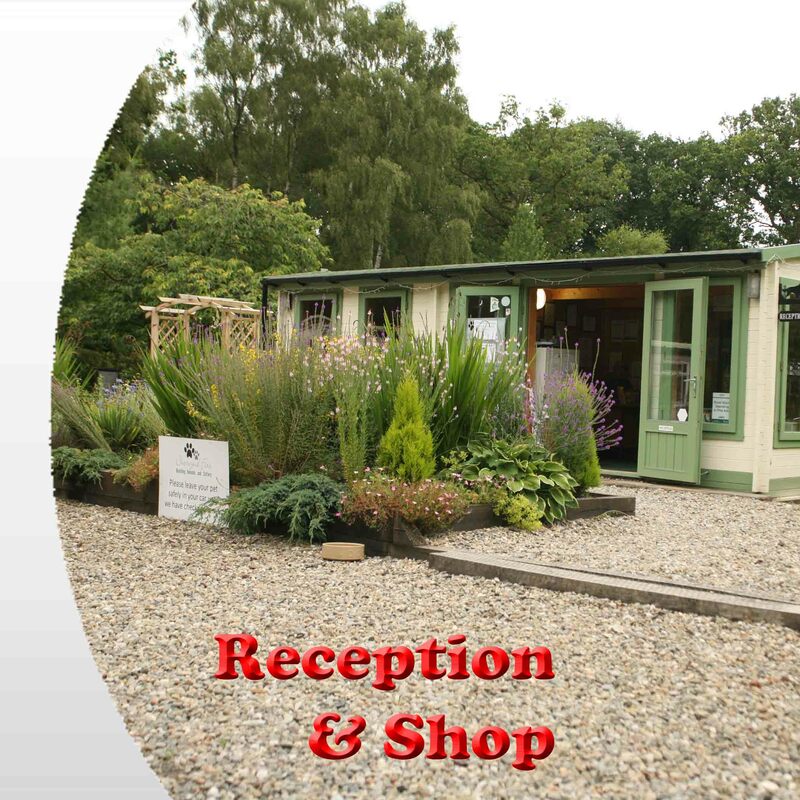 In 2017 our kennels was selected as “Kennel & Cattery of the Year” in a national competition run by the Pet Industry Federation and our website and Facebook page includes some feedback from recent customers but please come and meet us anytime during our opening hours – there’s no need to make an appointment. 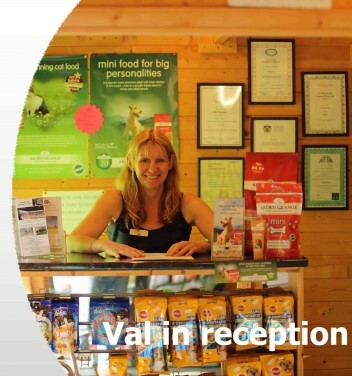 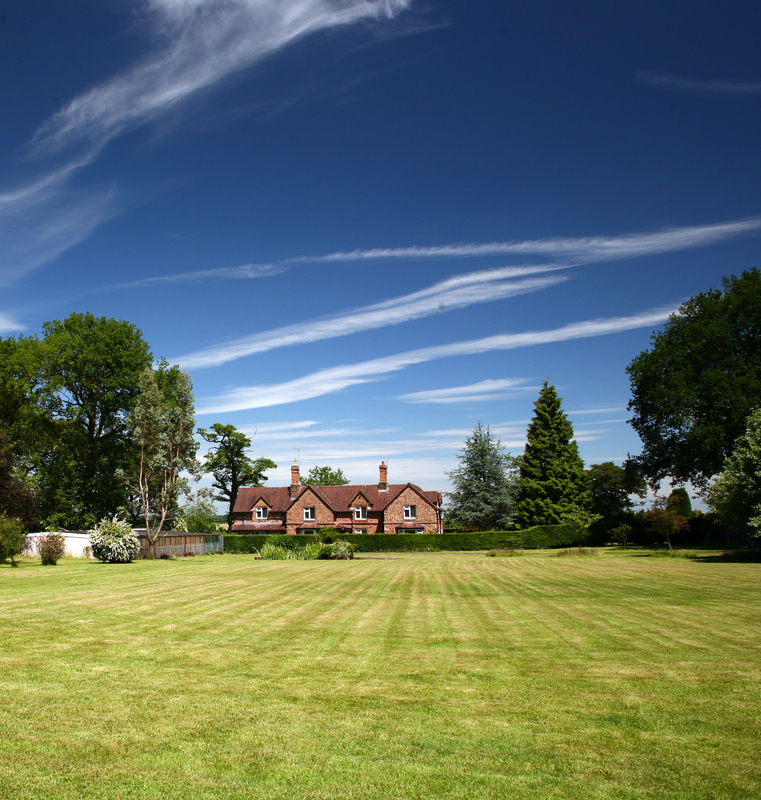 You’ll find our boarding kennels and cattery on the A41 just outside Newport, 15 minutes from Telford, 20 minutes from Stafford, Market Drayton and Shrewsbury, and 25 minutes from Wolverhampton, Stoke and Whitchurch.